The Federal Trade Commission ("FTC") announced today that it has reached a settlement with advertising agency Marketing Architects, Inc., resolving allegations that the agency created deceptive radio commercials for weight-loss products marketed by its client, Direct Alternatives. As part of the settlement with the FTC and the State of Maine, the agency agreed to pay $2 million. 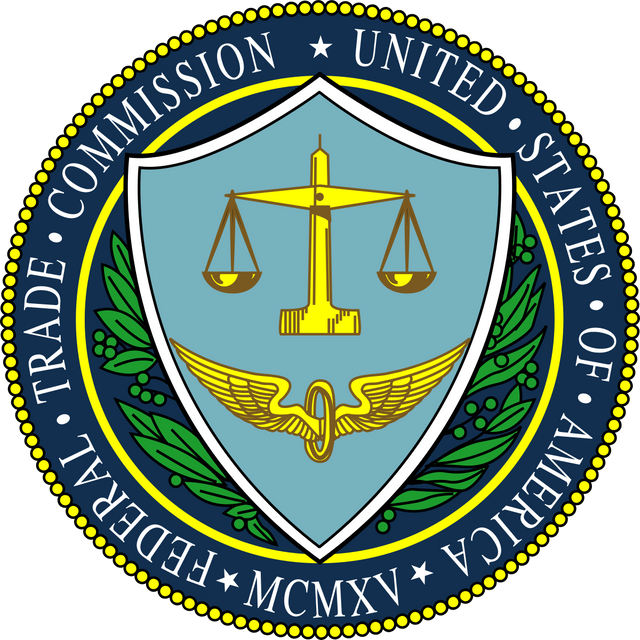 The FTC and the State of Maine alleged that the agency participated in the production of advertising that included false or unsubstantiated weight loss claims. They also alleged that they created fictitious weight loss testimonials and radio commercials that were disguised as news stories. The proposed court order bans MAI from making any of the seven “gut check” weight-loss claims that the FTC has publicly advised are always false with respect to any dietary supplement, over-the-counter drug, or any product rubbed into or worn on the skin.